Jason A. Plotkin is a frequent speaker on personal injury legal topics. 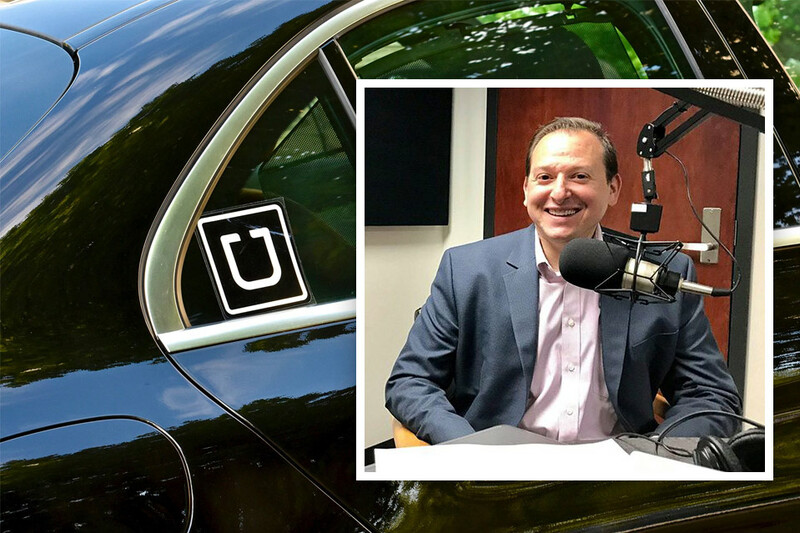 In November 2017, Jason A. Plotkin presented a National Continuing Legal Education teleconference on Uber & Lyft Litigation to attorneys and other legal professionals located throughout the country. The course was designed to teach other lawyers how to handle the unique nuances of accidents involving Uber, Lyft and other ridesharing companies. The Pinder Plotkin Legal Team will provide a four part blog series intended to be an overview of Uber & Lyft car accidents and the insurance coverage available. The information provided in this website is provided for informational purposes only, and should not be construed as legal advice on any subject. The information contained in this blog is also subject to change and should not be relied upon. Contact the Pinder Plotkin Legal Team for a FREE consultation if you have been involved in a Uber or Lyft car accident.